hd00:23Blinked animated projector lines on blue background. 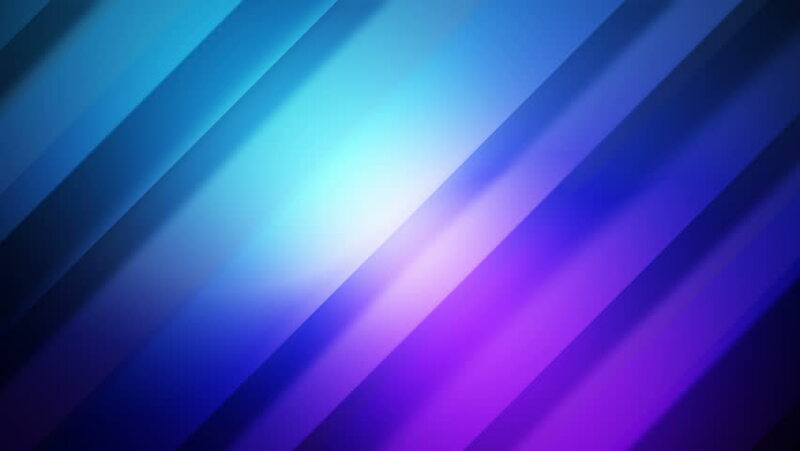 Abstract animated lights on blue background. Blue video with animated line for films, greetings cards, sites background, intro, presentation. hd00:40Fall color background loop animation with abstract fractal lines and animated autumn watercolor paint strokes. 4k00:08Blue industrial and technology 3D primitive diagonal abstract background, engineering educational use concept.